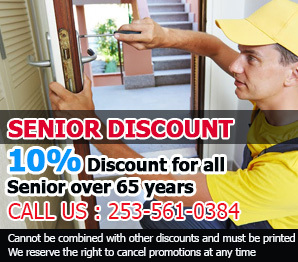 Here at “Locksmith Federal Way”, we care deeply about the concerns of our valued customers. 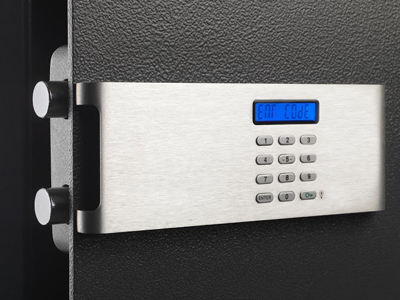 We understand that it can be quite difficult to get quality assurance when it comes to working on locking devices for doors, cabinets, and just about everything else in the household. After all, home security is golden, and unless its steep requirements are met you cannot hope to feel truly safe and secure. This is what we know we can provide; a one hundred percent guarantee. 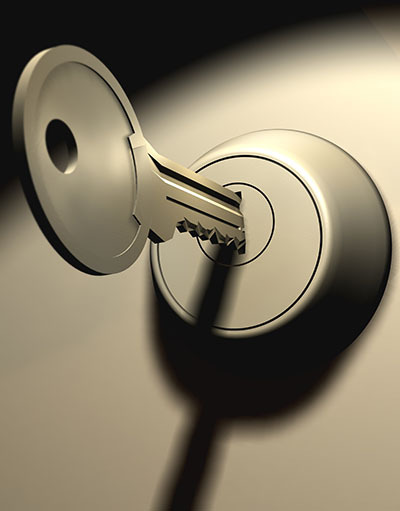 Locksmith Federal Way does not make promises that we cannot keep, and we can completely assure our potential customer that only the best are on the case. For example, what do you think might happen if you accidentally get locked out of your home in a very inopportune hour? Perhaps you even have children inside who cannot unlock the door for you, leading to a potentially dangerous situation. We do not take these situations lightly and we will treat every customer’s call as our top priority. 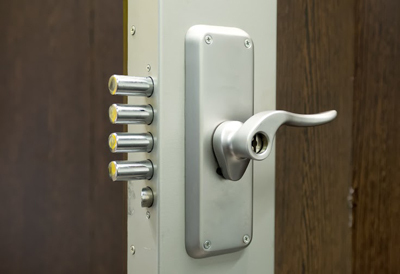 Even when situations aren’t dire and you simply need some help when it comes to installing a locking mechanism or perhaps repairing or replacing a worn-out knob – we will always treat your call as priority. You can give us a call at practically any time and we will always have someone ready to tackle the job. What about holidays you ask? We make sure that there is always someone on hand, no matter what it says on the calendar. After all, some of the more urgent situations occur during the holidays. If you have more questions regarding our services, you can check out our website for more information. You will also find all of the great deals that we constantly update on our website as well as on Facebook to ensure that you can take advantage of all the opportunities our company provides!